High performance CPU cooler for socket LGA1150/1155/1156/775. Copper core for excellent heat transfer. 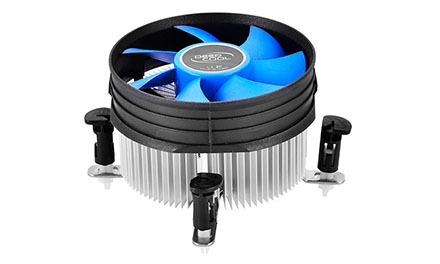 Radial heatsink with 92 mm fans for highly efficient heat dissipation.